Nowadays, there are many people using iPad as their daily gadgets. There are many things that they are able to do with their iPad. 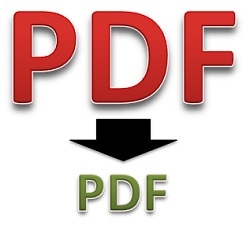 It is easy to display or read PDF files on your device. 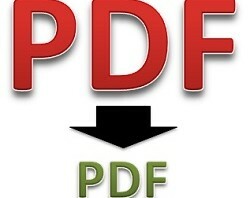 However, you may want to learn how to print a PDF from iPad. 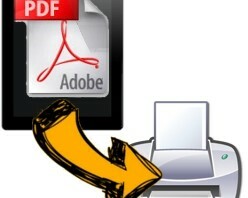 This article tells you how you can print PDF from this device easily. 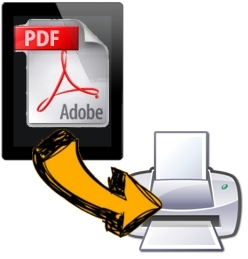 Here are some of steps that you can follow whenever you want to print a PDF file. Is Your PDF File Searchable? Share your amazing PDF document with others. 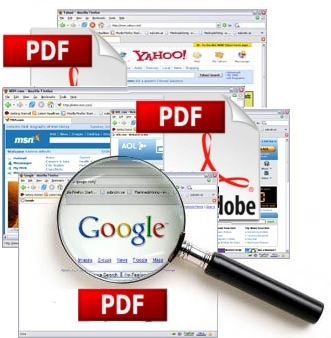 After creating your PDF file, you can make it searchable on search engines, such as Google. There are few steps that you have to do when you want people to find your PDF file when they are searching for good documents. These simple steps are very useful for everyone who wants to get a big audience for their content. 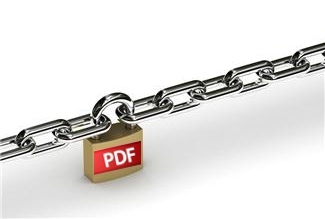 Continue reading Is Your PDF File Searchable? A PDF pattern is very useful format to share all kinds of craft and DIY projects. High quality printable patterns can help to distribute ideas and instructions easily. 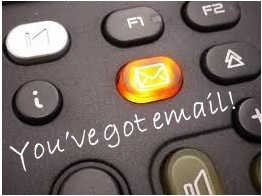 PDFs are easy to send by email, to download, to save, to print and so on. With the professional look PDF is the perfect format for patterns. In this article, we list several useful steps that you can follow when you want to create a beautiful pattern in your PDF files.